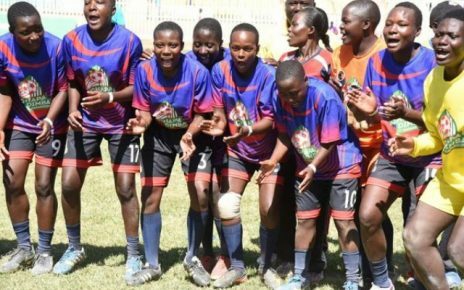 Reigning Kenya Women Premier league (KWPL) Vihiga Queens have taken the lead following their victory over the weekend. 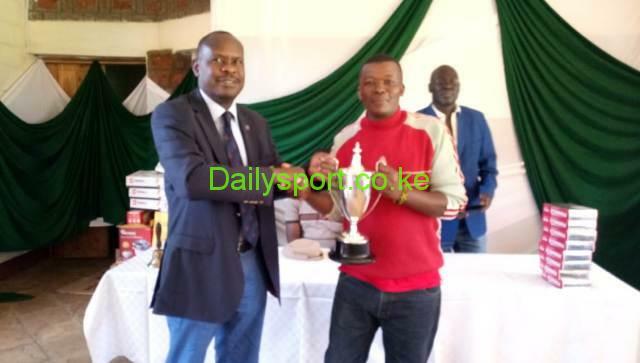 The Vihiga based club registered back to back victories against Gaspo Youth and Kayole Starlet in 2-0 on Saturday and 3-0 win over Kayole Starlet on Sunday respectively to tally the points to 48. 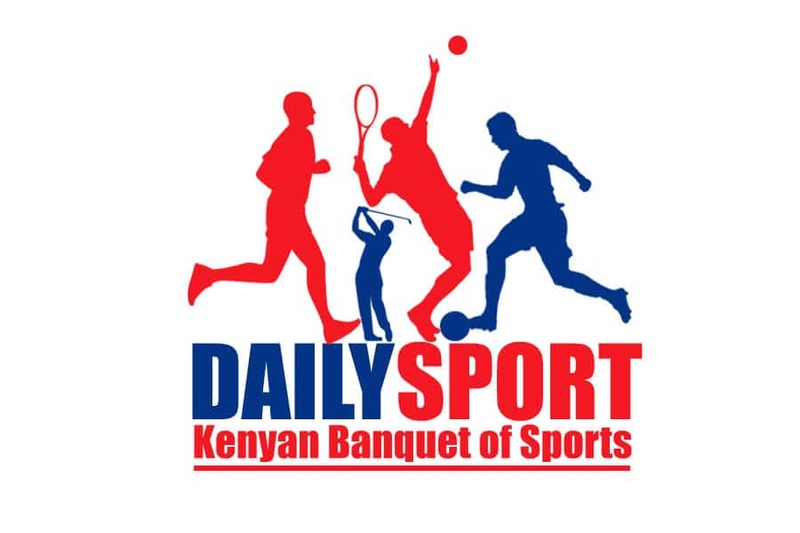 Their closest challengers Thika Queens, meanwhile, suffered defeat, for the second time this season, at the hands of Trans Nzoia Falcons. 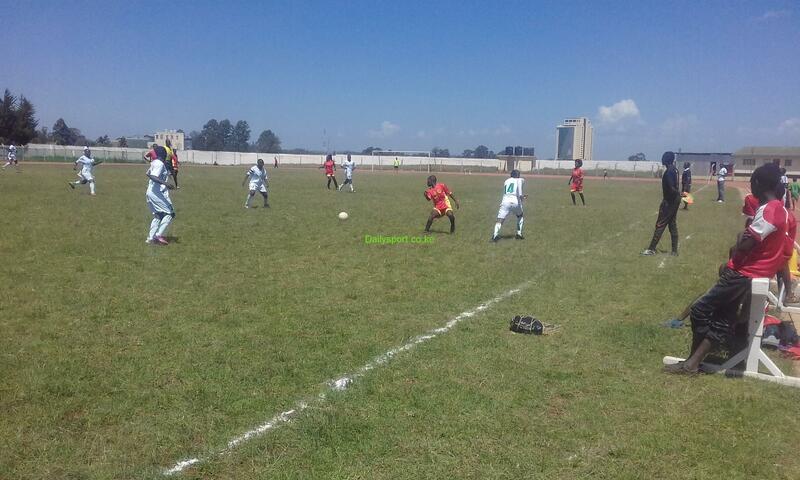 The match ended 3-0 courtesy of a goal apiece by Susan Muhonja, Tumaini Waliaula, and Monica Paul.